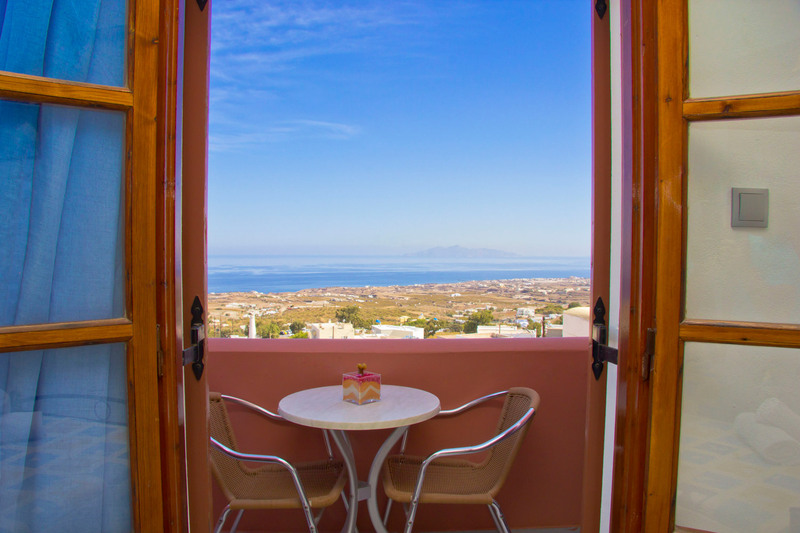 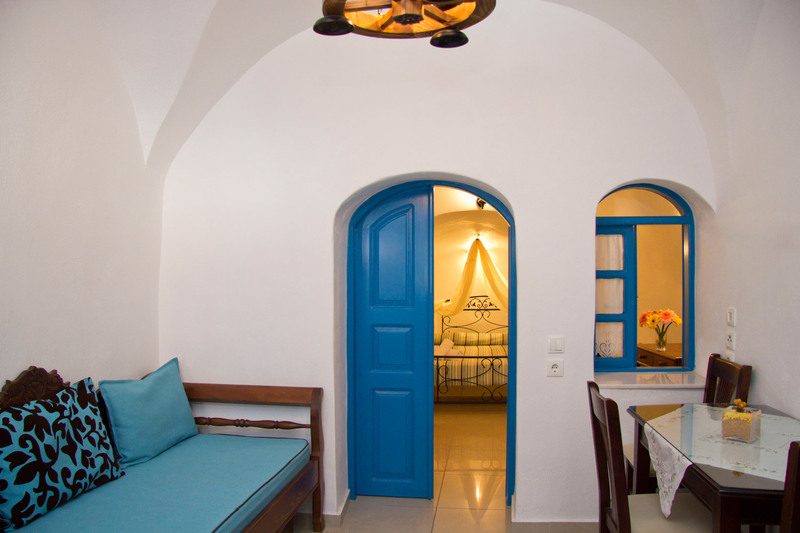 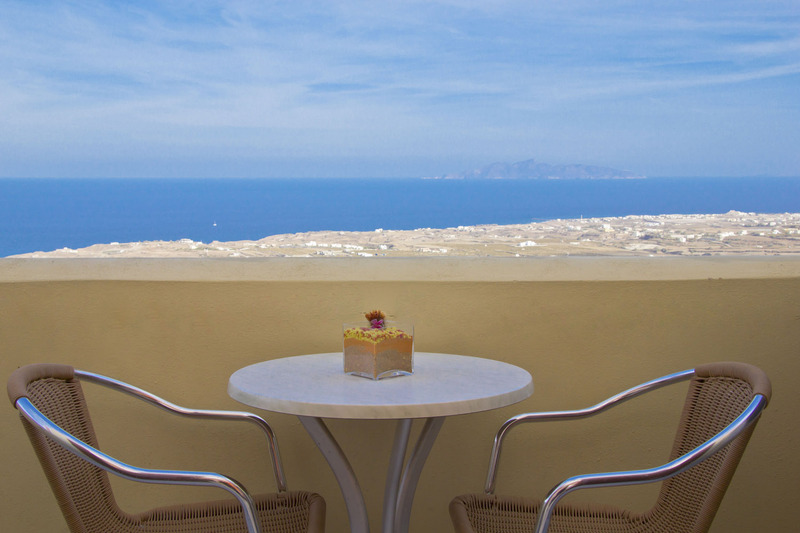 Sweet Pop is situated in the heart of Fira, the capital of Santorini, in a quiet location just 50 meters away from the main square. 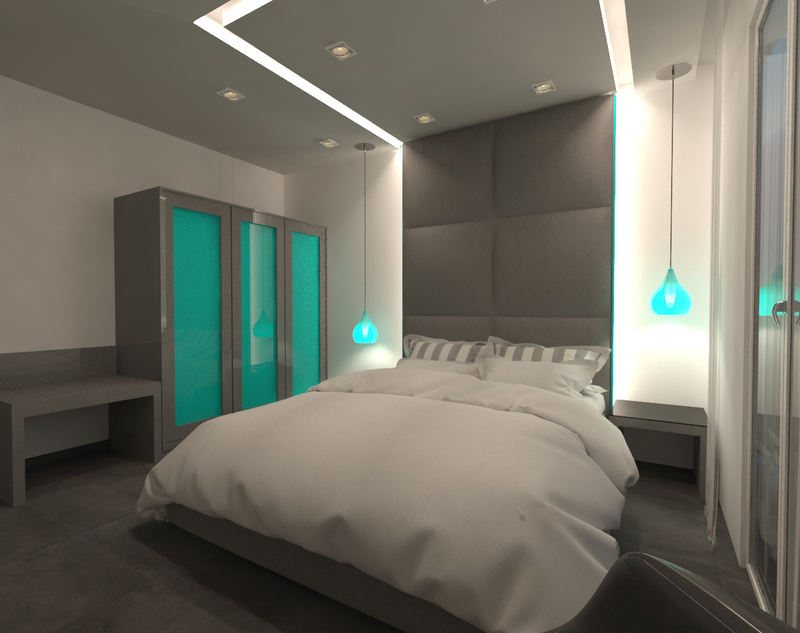 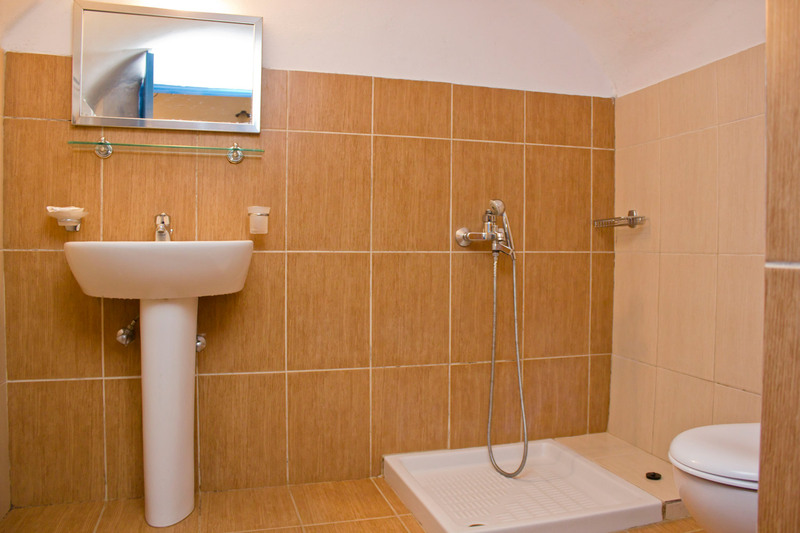 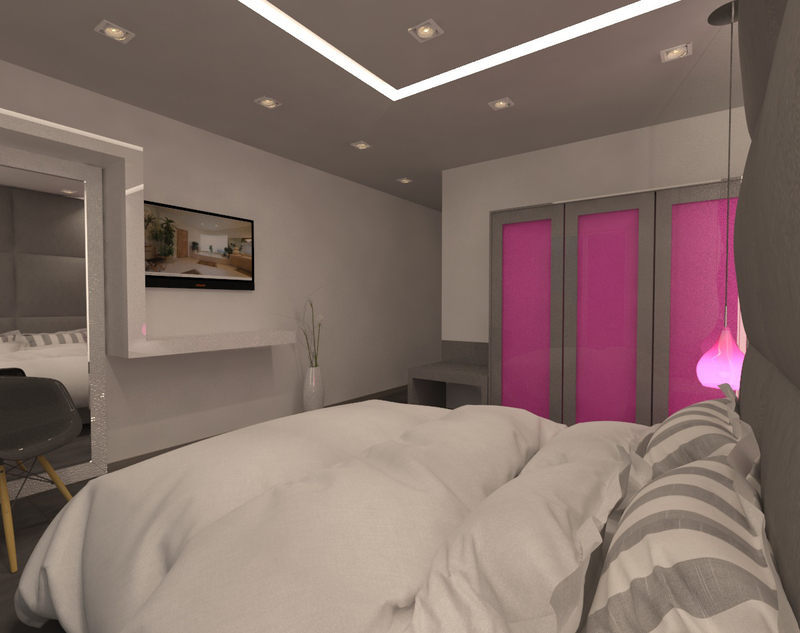 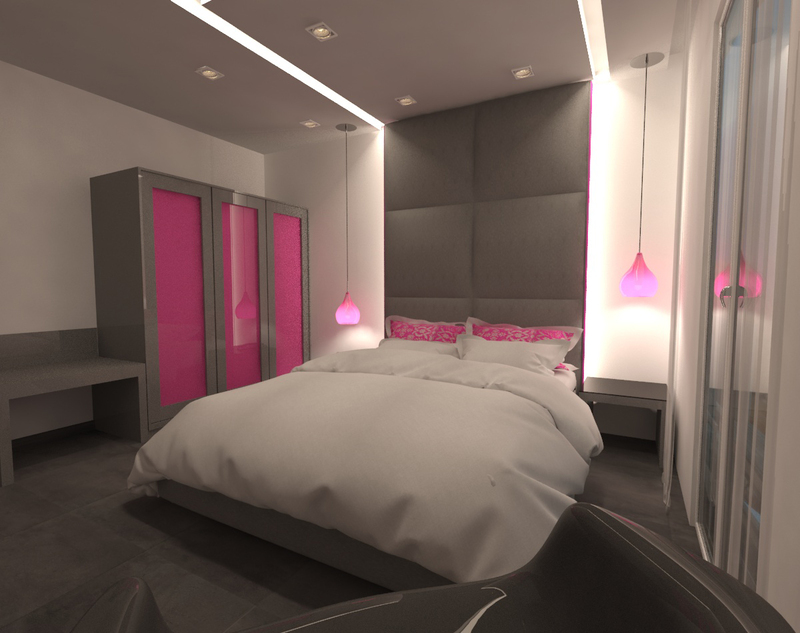 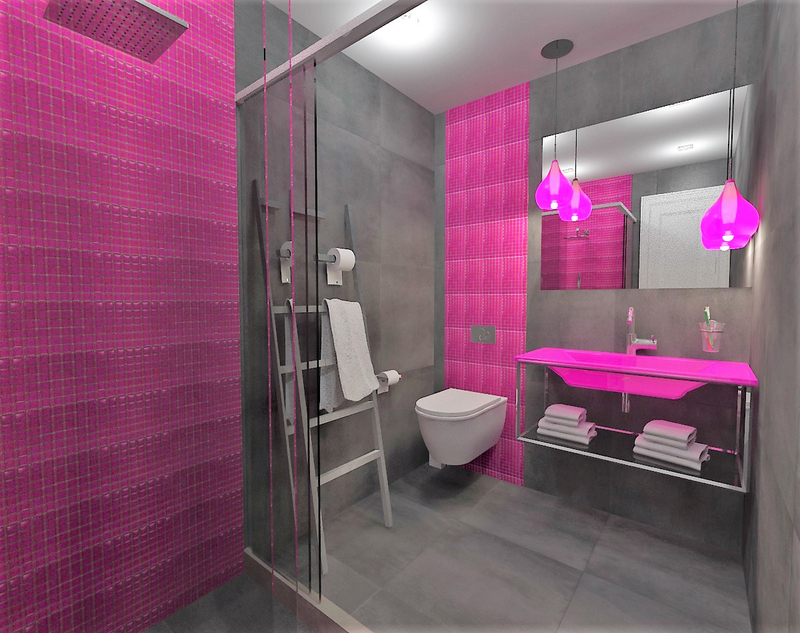 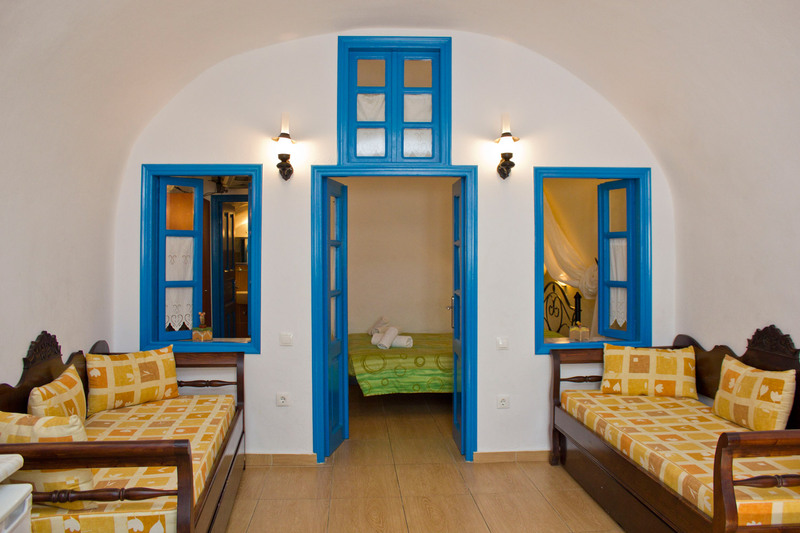 Sweet Pop offers comfortable room with modern amenities, in a hospitable family environment. 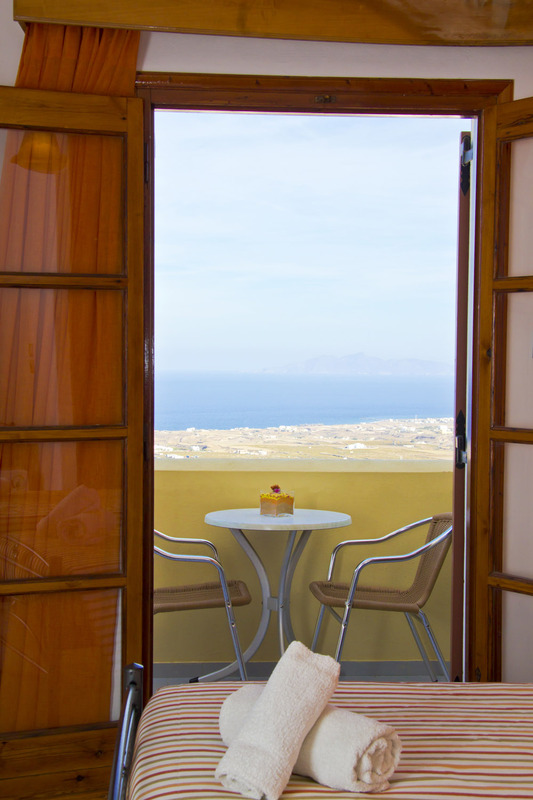 All our rooms are equipped with air-condition, heating, TV set, refrigerator and private balcony . 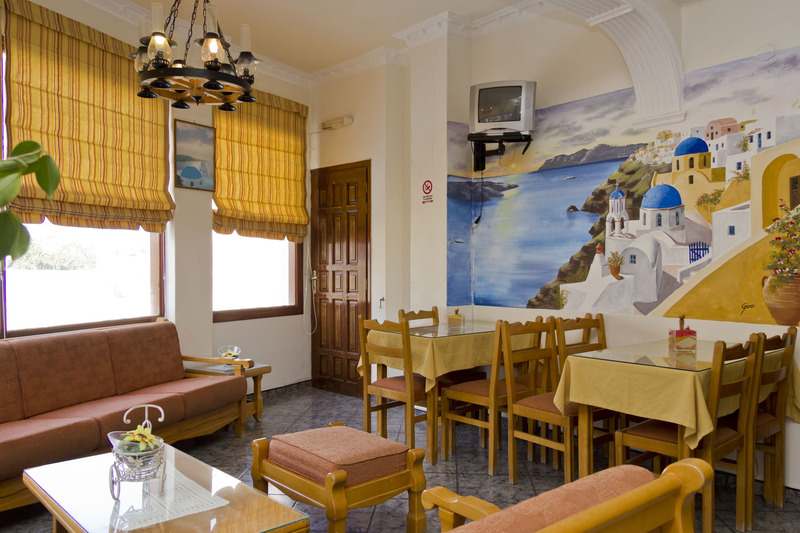 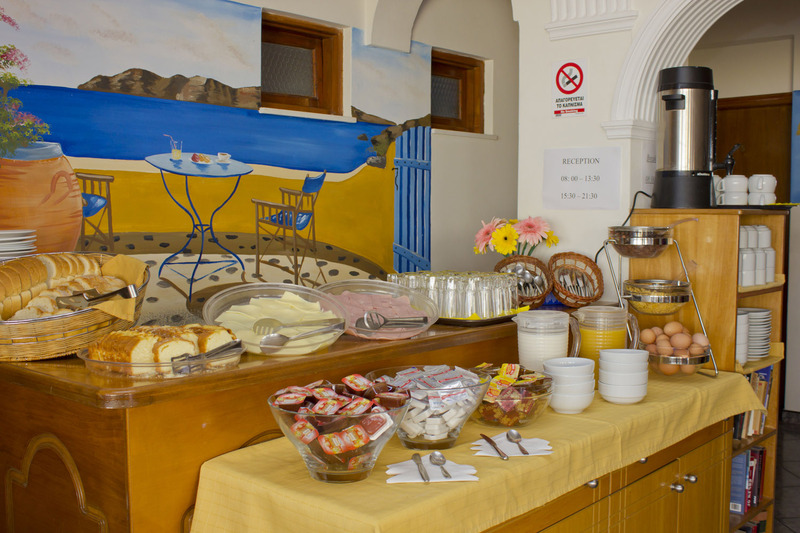 The hotel also offers a swimming pool, TV lounge, breakfast room, and a dinning room.